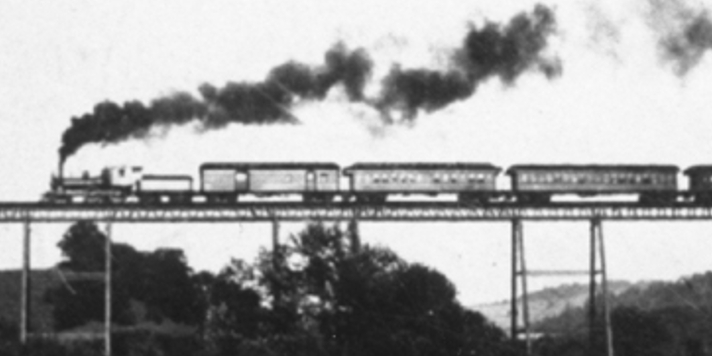 Once part of the Lehigh Valley line, Besemer Station was a stop along the UI&E Line. The stationmaster's house turned 200 years old in 2016. Walk the old rail bed and explore the rest of the area. 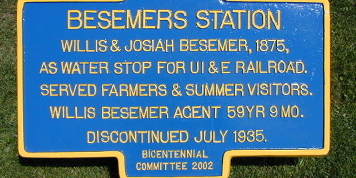 The history of Besemer Station is exciting. 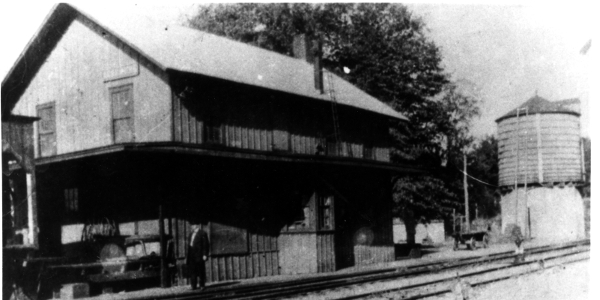 It is believed to have been a stop on the Underground Railroad. Leslie Mooney, the new owner, wants your stay to be enjoyable, so feel free to contact her with any questions. Stay connected with friends and family while you are away. 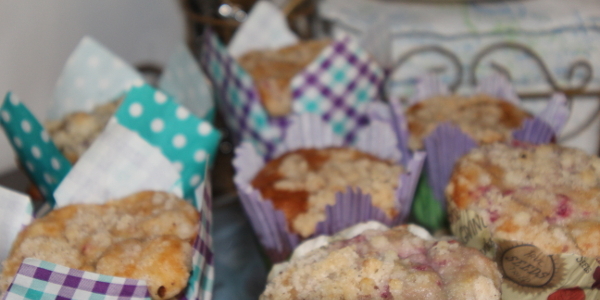 Only a few miles from Cornell and Ithaca College, there are plenty of local restaurants in the area.